For the guy who gets up at 5. Mountain by 6. Backcountry fluent. 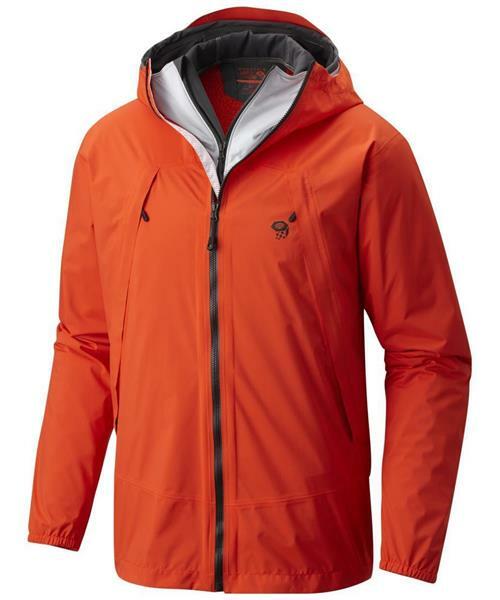 Requires, deserves and uses the hell out of Mountain Hardwears best composite jacket.